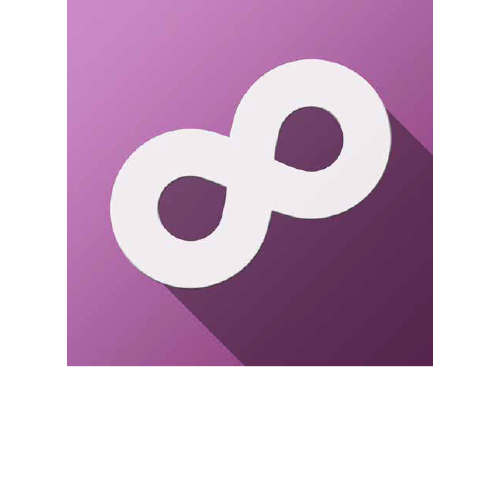 Bringing multi-camera real-time 4K virtual set technology to Atlanta utilizing Unreal Engine and Brainstorm's InfinitySet. Be the first to see it at this open house event! Due to high demand, all three sessions are currently SOLD OUT. But you can still see the industry's most advanced multi-camera live 4k virtual set solution at future open house events. Atlanta North Studios is proud to announce our new real-time 4K installation of the Brainstorm InfinitySet 3D virtual set technology, with integrated Unreal Engine by EPIC Games, the industry’s most advanced virtual set solution. With virtual set technology, you can generate huge savings on set construction and storage while virtually eliminating post-production. You will want to see this if your production involves talk shows, sports and news shows, corporate presentations, host wraps, or on location shoots from anywhere at any time. Join us to see it all in action and learn about our complete turn-key live and live to disk production packages.